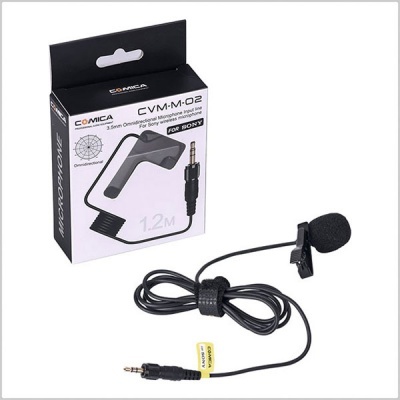 The Comica CVM-M-02 Lavalier omni-directional condenser microphone provides users with a clear and accurate recording experience. The sound quality is significantly better than most built-in microphones and is ideal for a variety of recordings. 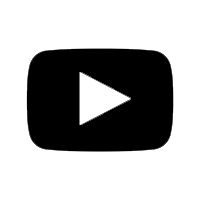 Whether you're indoors or outdoors. 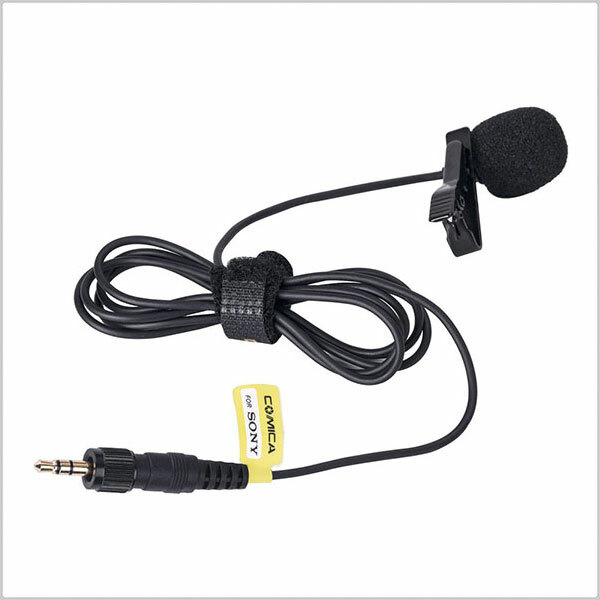 The microphone input line is made by accurate CNC processing technology, metal mic for super shielding. 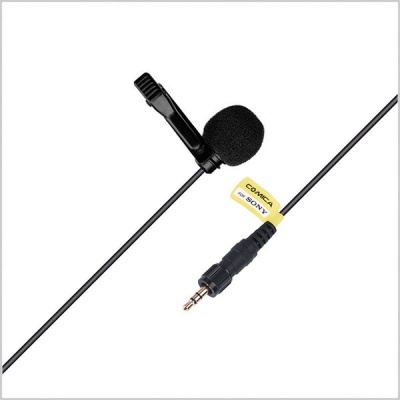 The omni-directional pick up pattern will pick up the sound from all around. 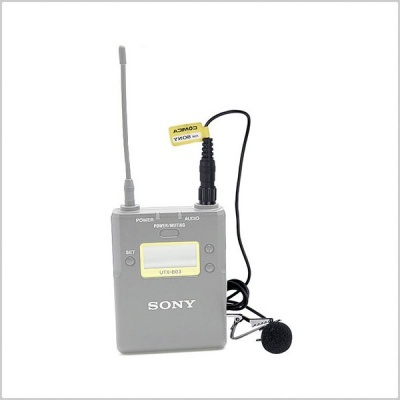 The microphone is designed for professional Sony microphone systems.